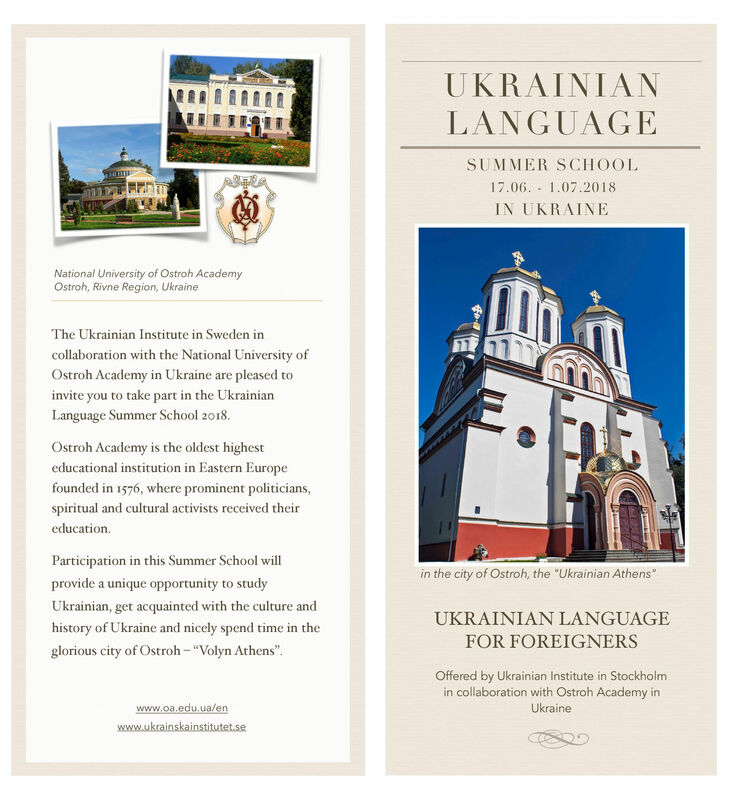 The Ukrainian Institute of Sweden, in collaboration with the National University of Ostroh Academy, is delighted to again offer you a Ukrainian Language Summer School in Ukraine. 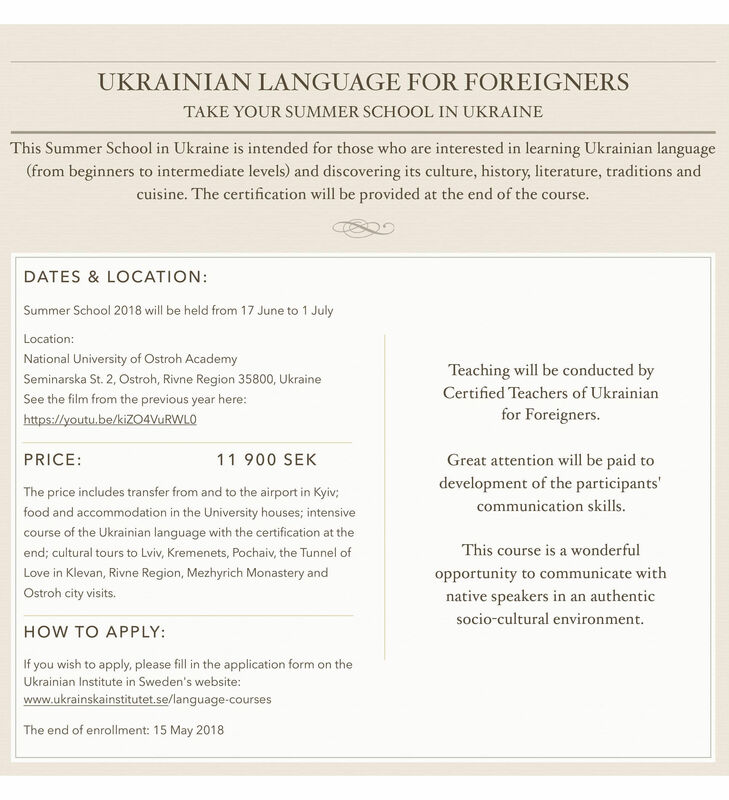 Please see below for more detailed information. 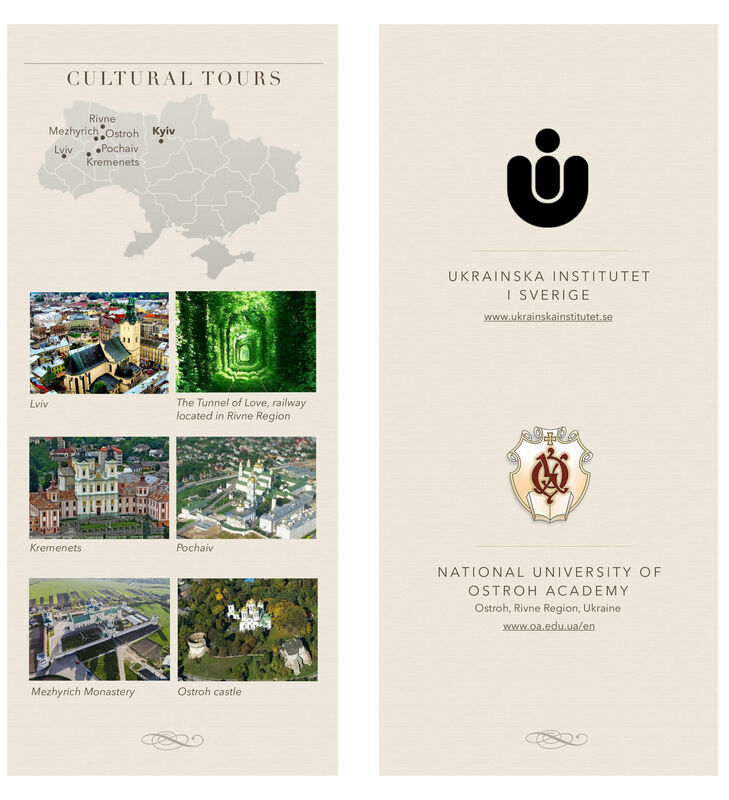 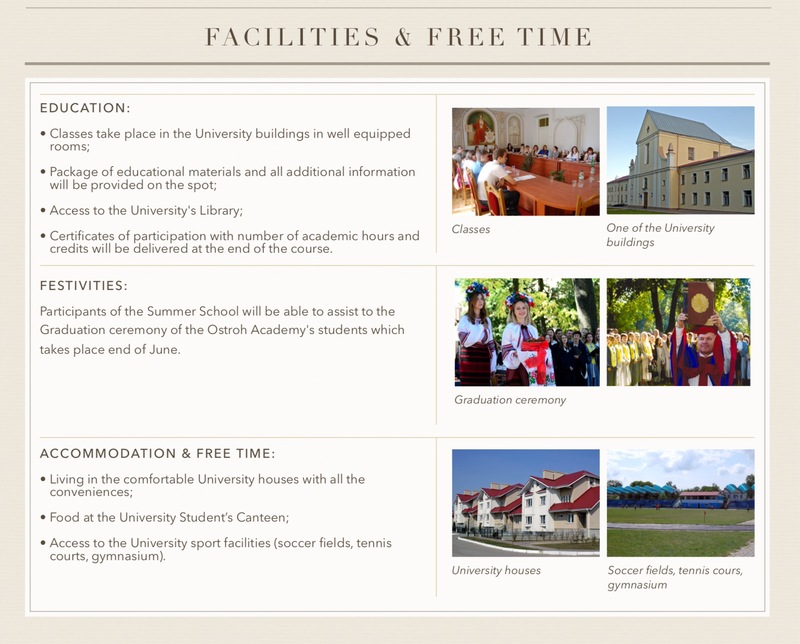 Link to course information at Ostroh Academy.